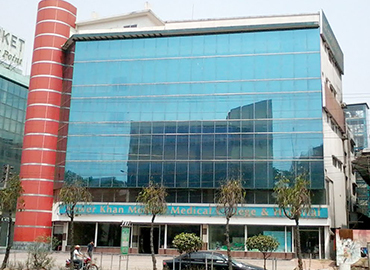 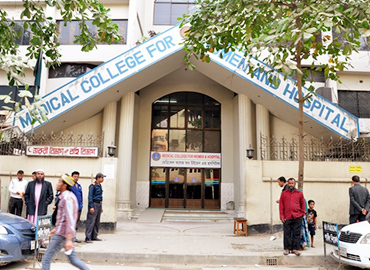 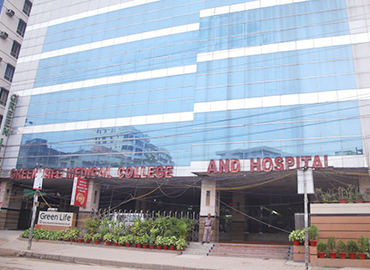 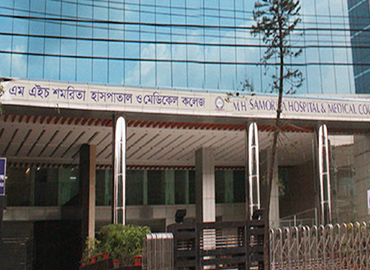 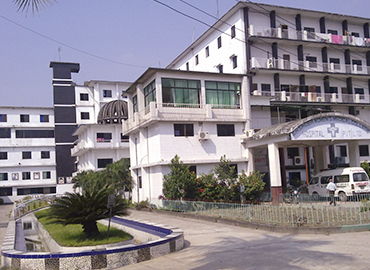 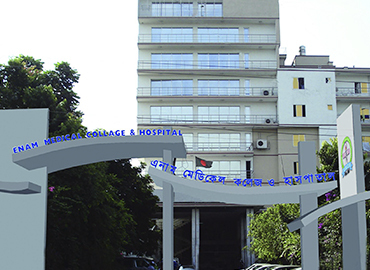 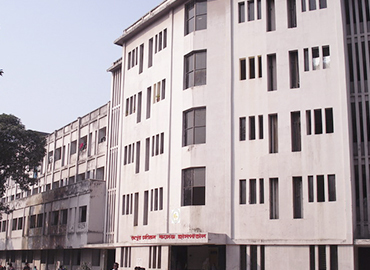 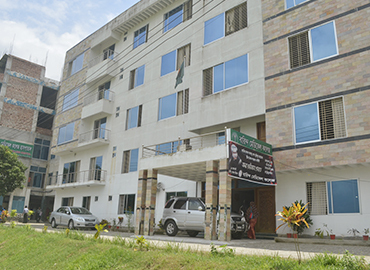 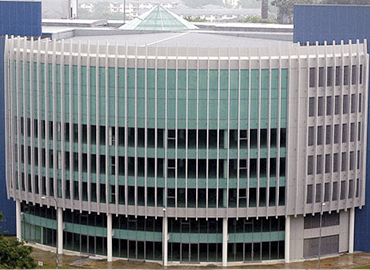 East-West Medical College & Hospital has been established in the year 2000 under the trustee board of ‘Alim Foundation’ Dhaka, Bangladesh. 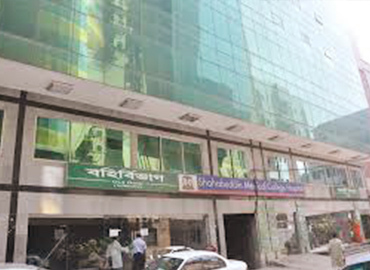 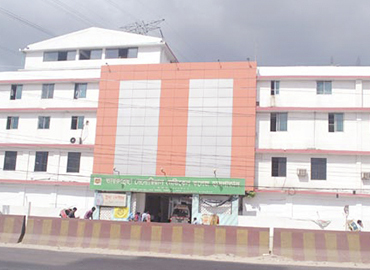 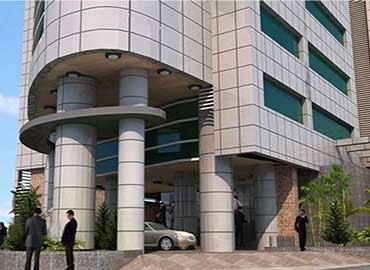 It is situated at Aichi Nagar, JBCS Saroni, Khairtak, Turag, Dhaka, Bangladesh. 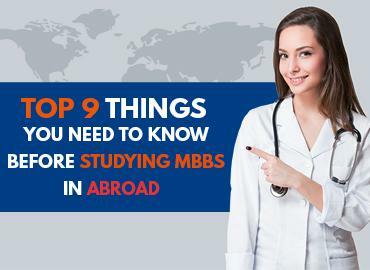 The college is also recognized by the World Health Organization (WHO), International Medical education directory (IMED) etc. 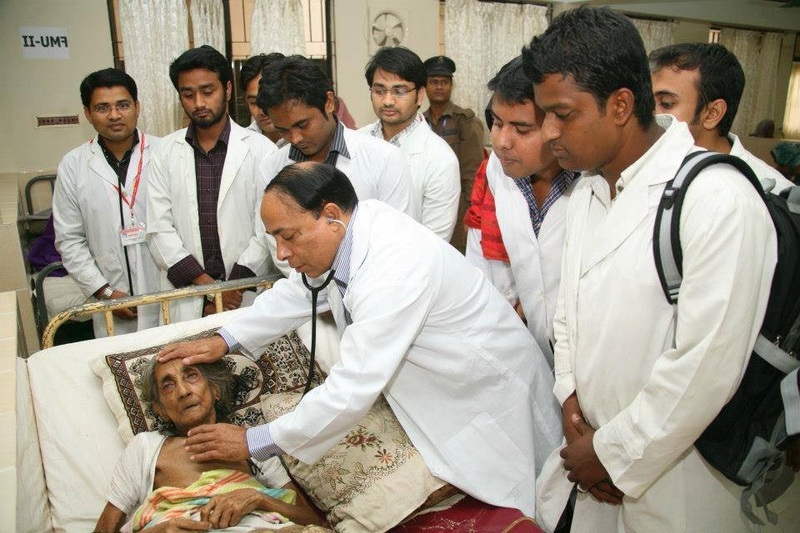 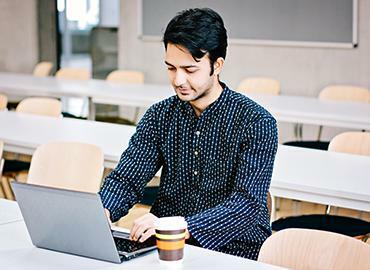 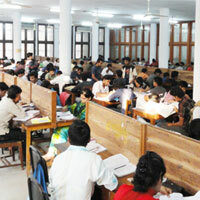 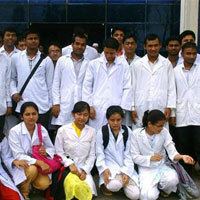 Currently the college has enrolled 11th batches of MBBS students since its inauguration.